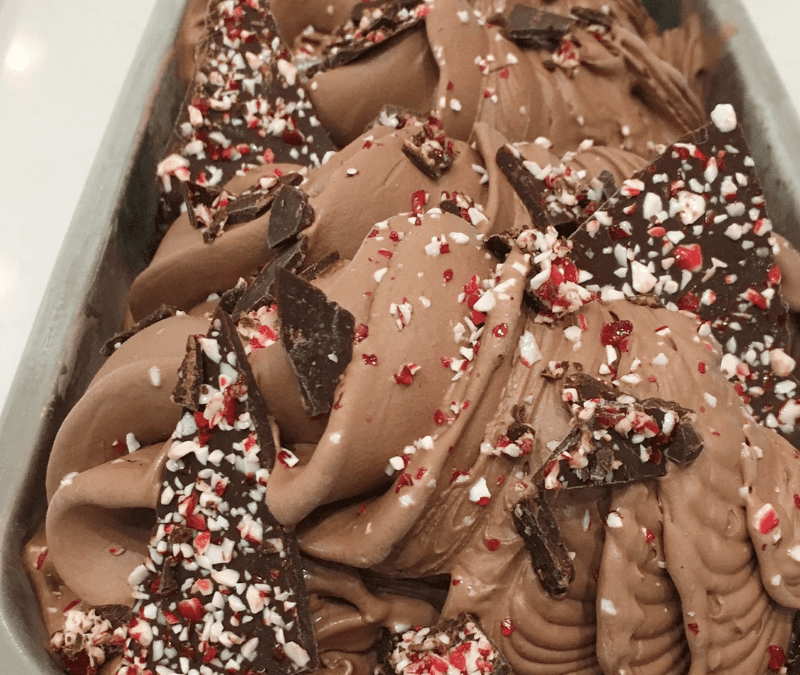 ‘TIS THE SEASON FOR PEPPERMINT CHOCOLATE GELATO! Whether you’ve been naughty or nice, don’t think twice about treating yourself to our December Flavor of the Month. 5 out of 4 elves recommend it! OUR JANUARY FLAVOR OF THE MONTH IS SUPER DELICIOUS! YOU BUTTER NOT MISS OUR FLAVOR OF THE MONTH! WE’LL GIVE YOU PUMPKIN TO TALK ABOUT! ORANGE YOU GLAD IT’S SEPTEMBER?